Me and my friends were collecting blankets, jackets and drawstring bags for the homeless people of Orange County, CA. 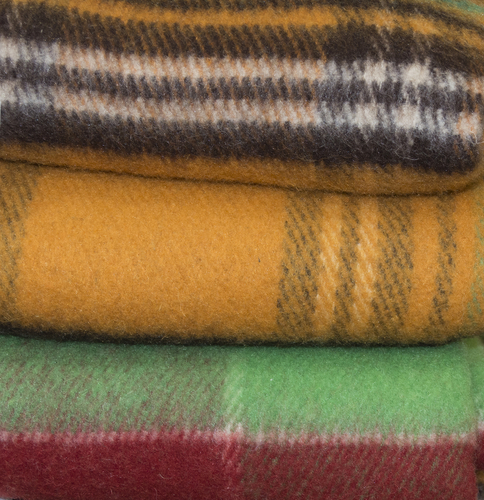 It is a very cold season this year and homeless people do not have a proper shelter from the cold so we collected blankets to help them to stay warm. My idea came from my friends mom Mrs. Huang whose church pointed out that the homeless do not have a proper shelter and it is very cold this year! We have created flyers announcing our project and distributed them among all students in our school. We also made posters and posted them in several places in the school to remind everyone who walks by them about the drive. Furthermore, we also spoke to our principal and she allowed us to make an announcement in the morning hours for all students to hear. Lastly, we put boxes in several places in school so students can easily drop off any donation they bring and we collected these donations several times during the drive. In the end, we collected a lot of blankets and were able to make packages with all collected goods and give to the homeless so they can stay warm. We collected about 50 blankets and 49 jackets! I decorated a plastic water bottle and gave it to a girl just like me. She was the same age, looked similar and also was wearing a tiger shirt like me. It made me feel happy that I was able to give her something I created but it also made me sad because she was homeless. I learned that I should be very grateful that I have a beautiful house, warm bed and plenty of blankets and food because not everybody is that lucky!